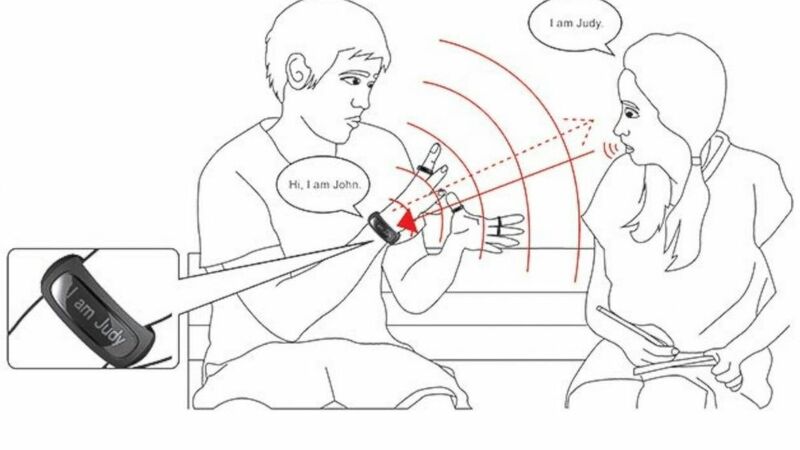 Over the past few decades, hundreds of devices have been created to aid in interpreting, and helping the Deaf communicate with hearing individuals that have no knowledge of sign language. Some have been successful, but many have not. Will the new sign language rings be any different from the rest? The Sign Language Ring set consists of six rings and one bracelet. When worn on the fingers, the rings have the ability to detect movement and translate it into English words. These words are then transmitted to the bracelet where a tiny speaker voices the words. The Sign Language Ring can even be programed to put in name signs and other unique name signs. The Sign Language Ring will definitely aid in communication, but how accurate will it be? Will devices like this someday put an end to interpreters? Only time will tell.